Holiday in Vlore. Furnished Apartment for Rent in Albania. Real Estate in Albania. Sea View Apartment For Sale in Vlore, Albania. Albania Real Estate in Vlore. Furnished Apartment for Sale in Albania. Albania Real Estate in Vlore. 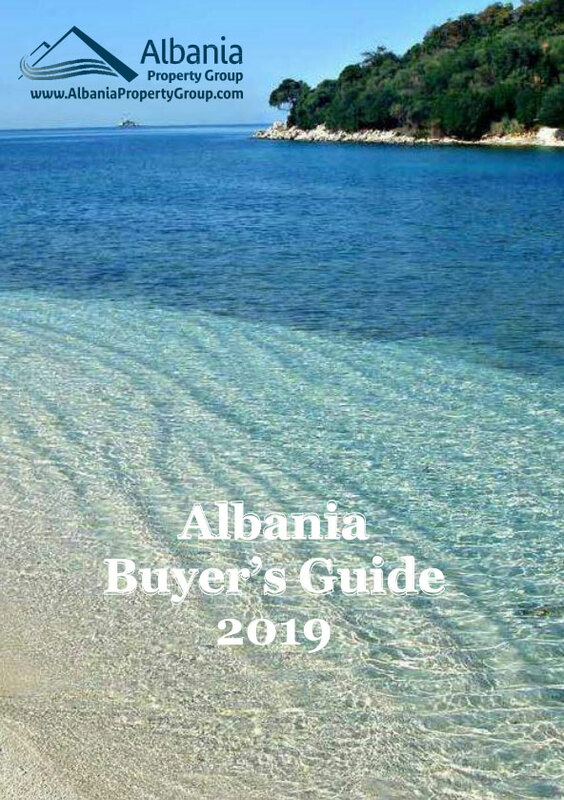 Apartments for Sale in Albania. Low price with sea view! Albania Real Estate for rent in Vlore, Albania. Apartment for rent.